A corner that is away from the rest of the house is every book lover’s dream. 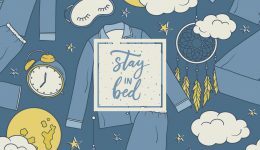 After all, it is a place you can call your own—a spot where you can steal a few quiet moments at the end of the day, or spend hours tucked away in over the weekend. 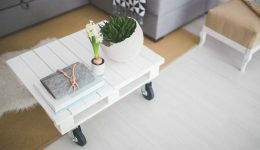 While you may have the right bookcase picked out, it’s worth your while to invest in a comfortable chair too. The selection of lounge chairs on Flipkart offer the perfect solution — there are tons to pick from so you find just what you’re looking for and it can be yours in just a few clicks. We’ve curated a list of 7 that combine style with comfort. Pick your favorite! Are you looking for a wingback chair that holds its own in your reading corner without overpowering the rest of décor? If yes, then this chair is perfect. 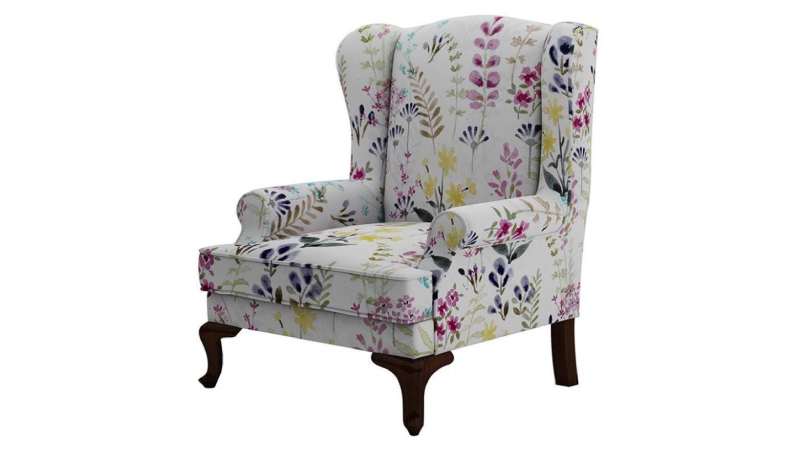 Made out of solid wood, this chair features a watercolor floral print that is sure to uplift any reading nook. See the latest price on Flipkart. 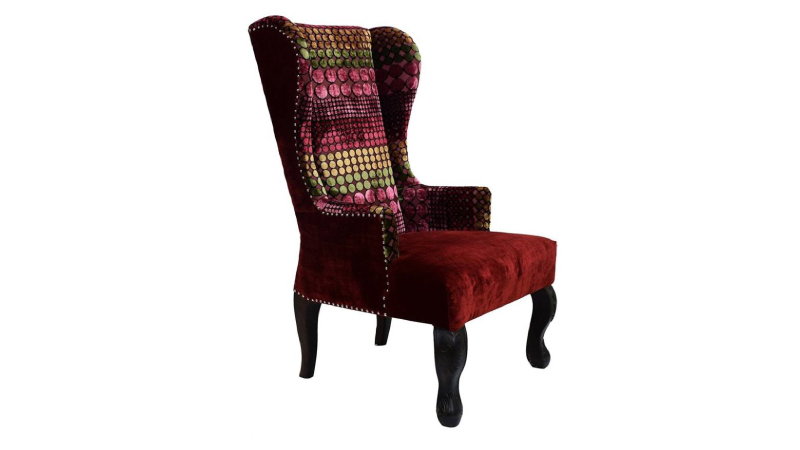 For a wingback chair that adds personality to your reading nook, look no further than this one. This burgundy velvet piece checks all the boxes. It makes a statement while ensuring that your comfort is never compromised. If you’re creating a space for two, a pair of lounge chairs will do the trick. 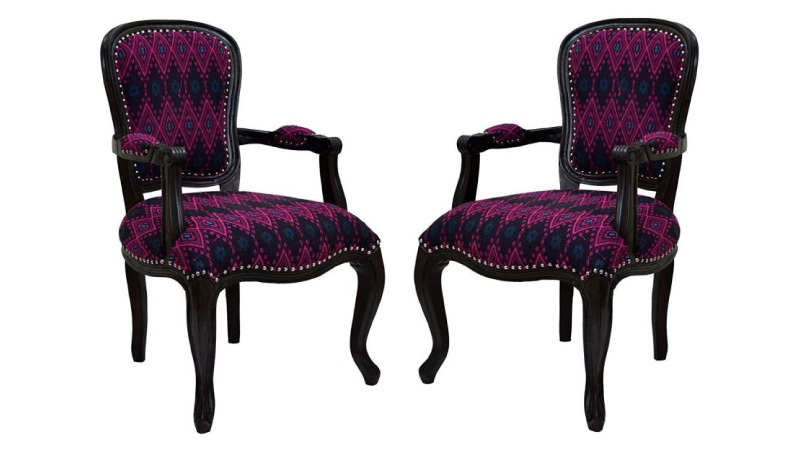 With a contoured backrest and handloom upholstery in jewel tones of pink and teal, this set of chairs is designed to keep comfort at the forefront. Understated and timeless are words that define this wingback chair. 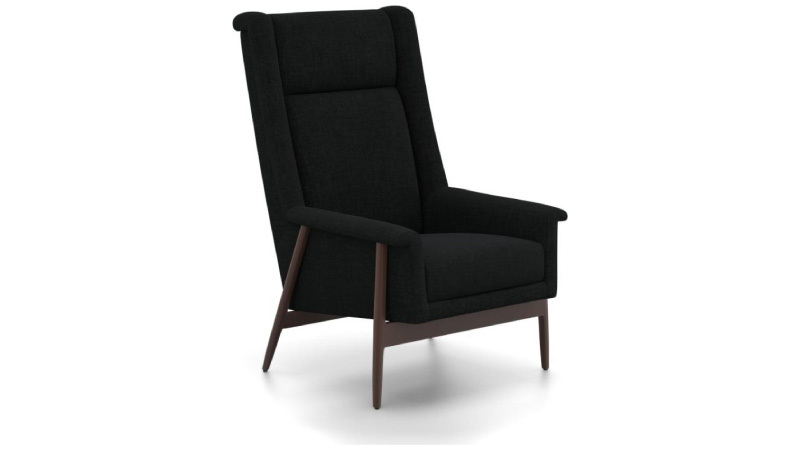 The dark wood chair is chic and comes with simple black upholstery. Accentuate its appeal with a vibrant cushion or drape a throw—either way, you’re sure to take a shine to this classic. With head support, neck support and a spacious seat that you can curl into, this wingback chair is as comfortable, as it is stylish. 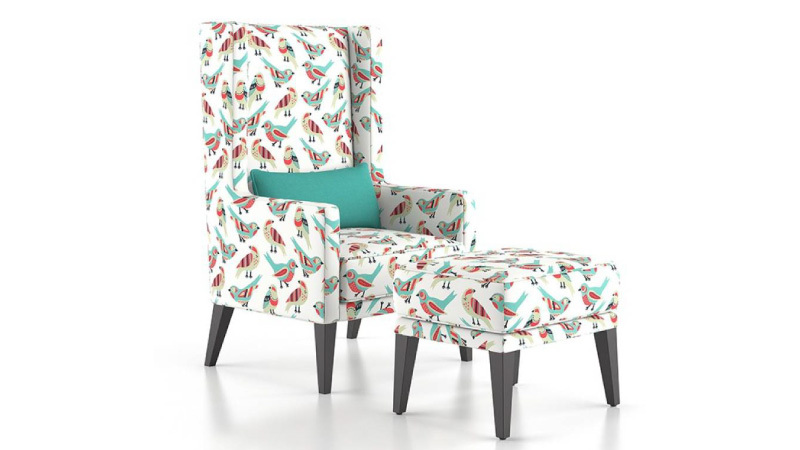 Decked in quirky, bird print upholstery, this chair is your best pick if you’re looking for a vibrant focal point. Do you often fall asleep with a book in hand? Or wish that you had a footstool to prop your legs up on as you settle in? If yes, then this recliner is just what you need. 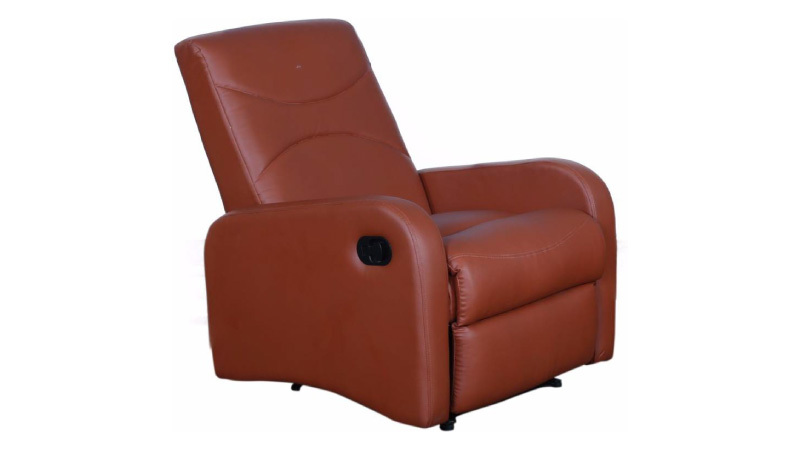 With a back that reclines and extended foot support, it is as luxurious as can be. The faux leather finish is stylish, and the rust-brown color is sure to complement the rest of your décor. This luxurious wingback is a nod to single-seater sofas from the yesteryears. 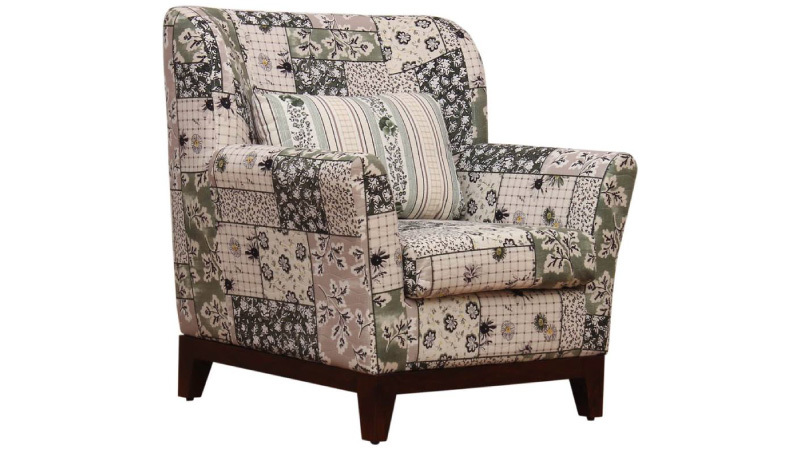 It is plush, inviting, decked out in patchwork upholstery with a vintage floral print and offers unmatched comfort. 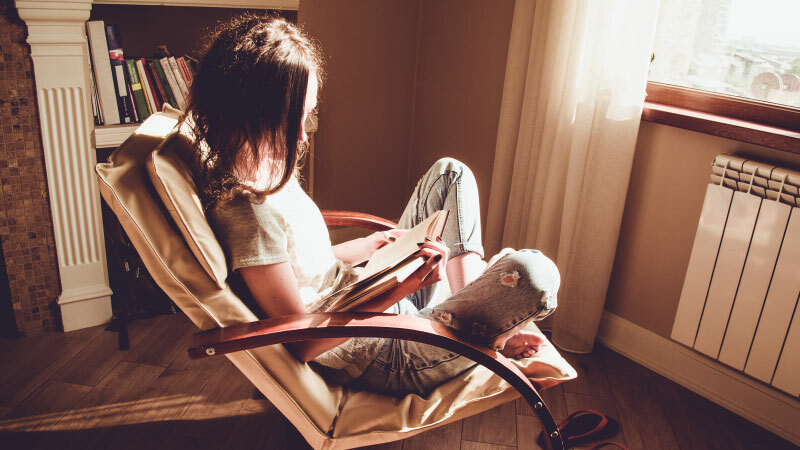 Once you have mapped out how you want your reading nook to look and feel, finding the right lounge chair for your cozy corner is easy as pie. Check out the range on Flipkart here. 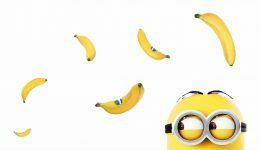 Do you want to be a Minion-aire?